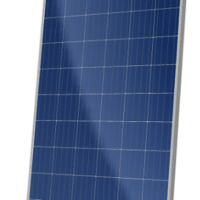 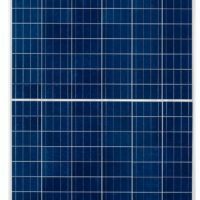 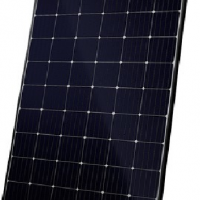 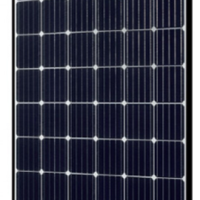 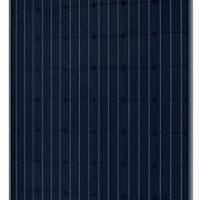 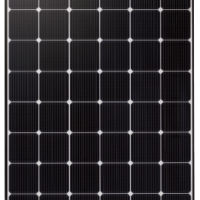 View cart “Canadian Solar CS6U-330P Module (Clear Frame)” has been added to your cart. 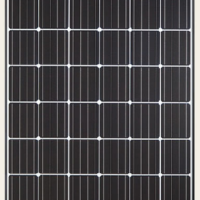 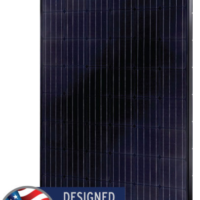 $0.89/watt | Mono | 60 cell | Black frame | 330 watts | Higher Efficiency with “Cello Technology” | MC4-type conn. 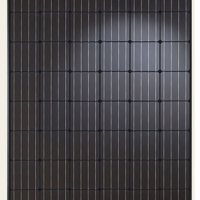 The Hanwha Q-Cells Q.Peak series modules offer high quality and strong performance at an affordable price.